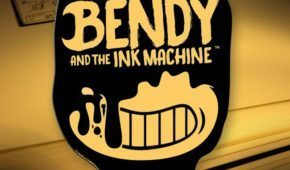 No wonder that BATIM has received the chance to go on. 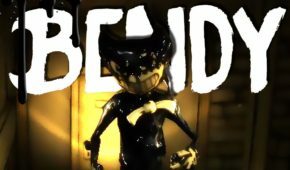 The fans are already anticipating Bendy and the Ink Machine: Chapter 3. 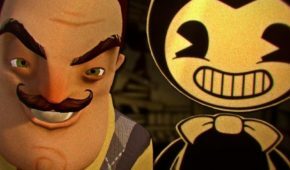 Rumor has it that it will be called as Lift but these are just the assumptions that were not proved by the developers of TheMeatly Games studio. 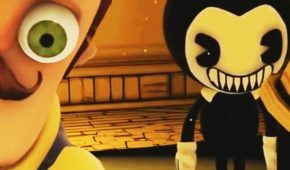 And also the fans were advised to expect more Bendy – hooray for the favorite jump scare of BATIM. 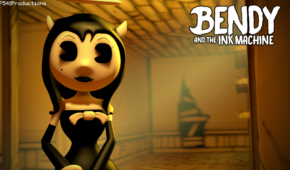 This cardboard cutout figure made a lot of horrific appearances in Chapters 1 & 2. 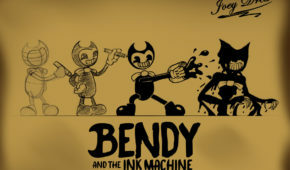 Let’s see what else this devilish cartoon has to offer. This episode is promised to be longer than the previous two chapters. 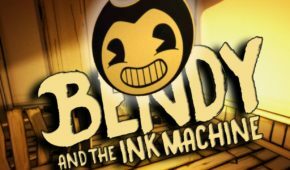 While waiting for a new episode, you can re-play or play blind Bendy and the Ink Machine episodes 1 & 2. 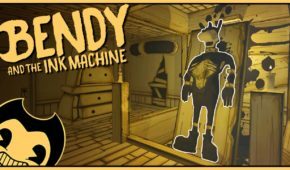 They are available for free right now or you can support the developers on their official website. 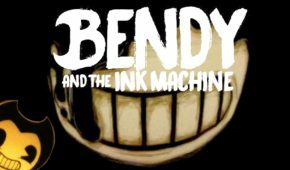 Prepare to jump scare and solve interesting riddles!